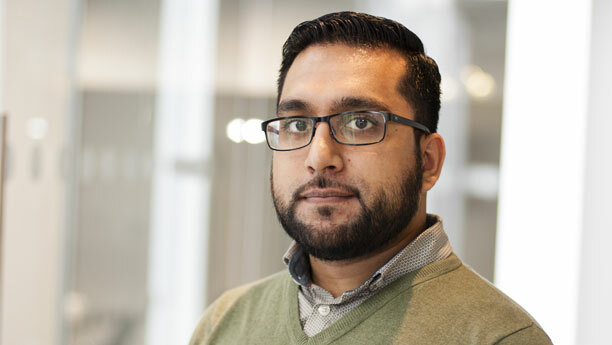 In an article for Exchange Wire, Forward3D's Head of Paid Search, Wajid Ali, comments on The IAB UK and PwC2016 UK Digital Ad Spend Report. The report highlights that the vast majority of growth was driven by mobile, which saw a 50.8% increase year-on-year and accounted for a whopping 99% of all digital growth. Read the full article on Exchange Wire.